A disciple of Jesus is a reflection of God in the world. 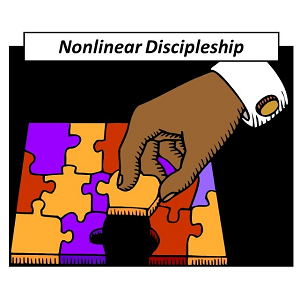 A Discipleship Guide for Lutherans contains 40 lessons covering the 8 dimensions of discipleship. 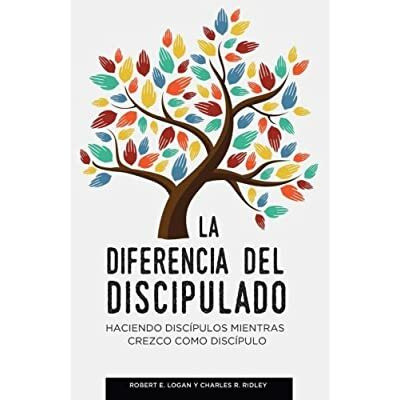 Purchasing this downloadable version gives you license to print copies for use in your personal discipling relationships, making A Discipleship Guide for Lutherans an exceptional value! 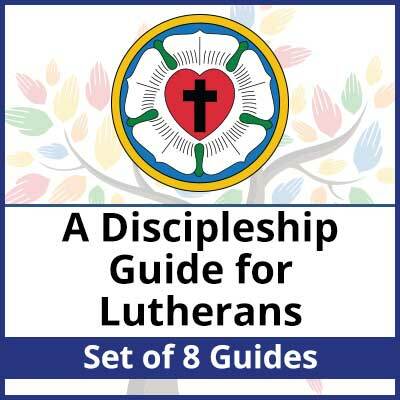 A Discipleship Guide for Lutherans contains 40 lessons covering the 8 dimensions of discipleship. Purchasing this downloadable version gives you license to print copies for use in your personal discipling relationships. 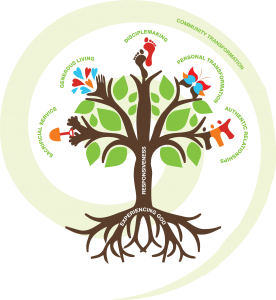 A Discipleship Guide for Lutherans is organized according to the tree diagram above. Experiencing God, at the root of the tree, focuses on the way we interact and dialogue with God, the way we become increasingly aware of his presence, and how we continue to form a more personal relationship with him. This root is necessary for all of the other areas, as they flow out of our experience of God. Spiritual Responsiveness then builds on those roots as we seek to listen to God and respond to the voice of his Spirit in obedience. From there, the branches can be worked through in any order, according to what you are hearing from God.